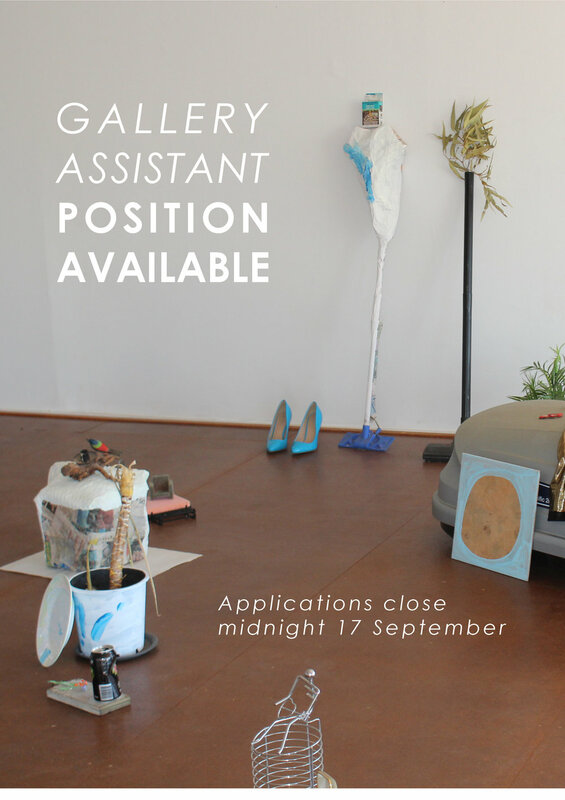 Employment Opportunity: Casual Gallery Assistant wanted! Watch This Space is looking for a Casual Gallery Assistant to help out our vibrant Artist Run Initiative in Central Australia. To apply for the position please email your Cover Letter and CV towts@wts.org.au by midnight Sunday 17th September. Earlier applications are of course preferred.